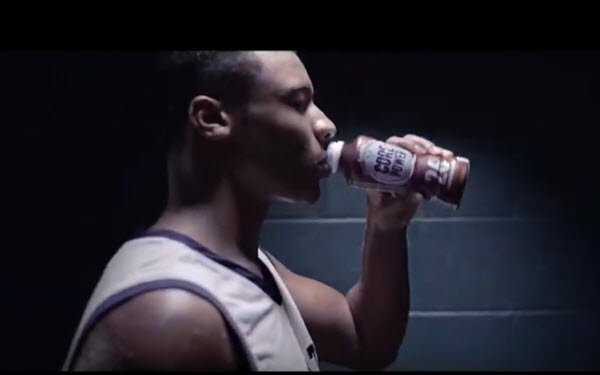 Fairlife’s Core Power has launched a new TV ad in conjunction with its “official protein drink” March Madness sponsorship. The main component is a new, 15-second ad (below) from the brand’s creative agency of record, Doner. The “Tunnel to Victory” ad conveys the product’s “Recover Better” message by showing a player leaving the court, rather than the typical sports-ad tack of showing athletes preparing for a game or in action on the court. The ad will air multiple times on TBS and CBS during broadcasts of the playoffs and Final Four, and run on the brand’s social channels.